For a beginner driver to an advanced driver you are guaranteed a rush of excitement. Our track has been designed to create the maximum sensation for all ability levels. Whether you are a beginner driver or an advanced driver, you are guaranteed a rush of excitement. Don’t take our word for it, come and try it for your self! 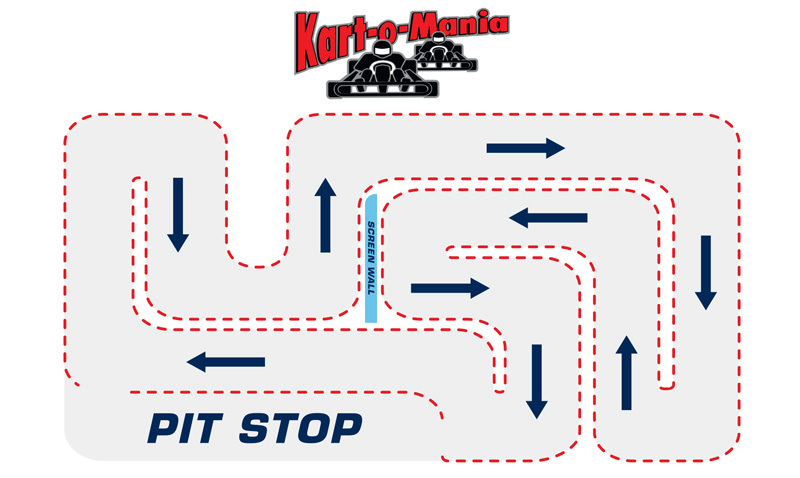 Kart-O-Mania is the industry leader in Indoor Karting in North America and Europe managed by a team of experienced professionals with diverse backgrounds in motors sports, event management, manufacturing and marketing.